Artist highlights from our #EPHEMERA Exhibition on 12th November 2016 at The Substation featuring photography, paintings, drawings, blueprints and performance. 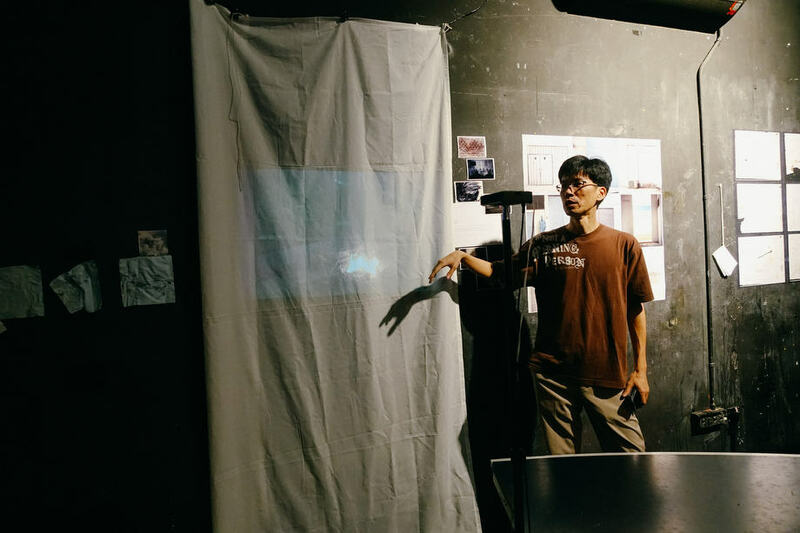 All photos and video were taken in Sembawang area, where Gooi Tah Choe found the other side – its loneliness, breathing through sounds and colours. Gooi Tah is a music teacher who, coincidently, is also interested in photography and story-telling in small visual fragments.